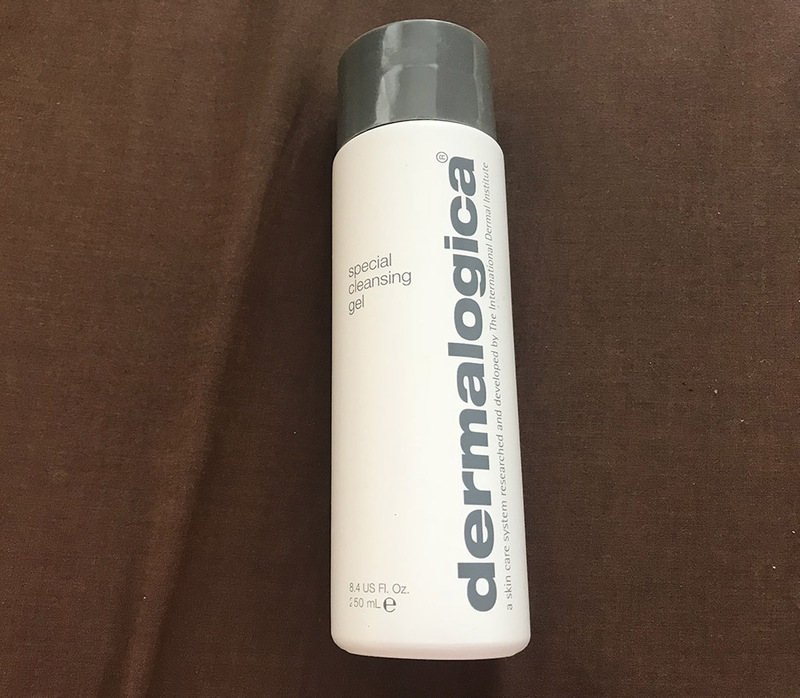 I first bought the Dermalogica Special Cleansing Gel because none of the face washes I’d previously tried particularly stood out to me. 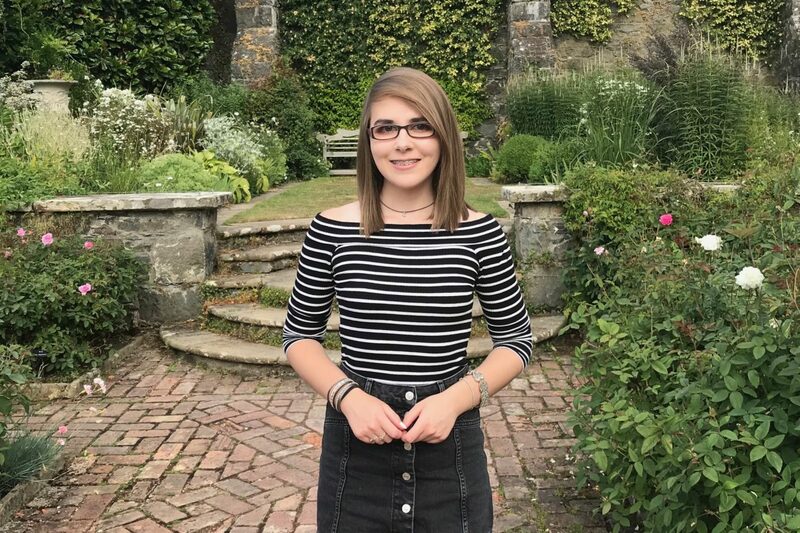 I have combination/oily skin and the face washes I’d used before didn’t really seem to do much – my skin didn’t feel any different or benefit from using the products. While I justify spending a lot on makeup and skincare, cleansers were one of the items where I’d always used cheaper/drugstore products, such as the L’Oreal Pure Clay Foam Wash or the Boots Cucumber Facial Wash (both of which were nice, but not much else). One of my friends recommended the Dermalogica Special Cleansing Gel to me and said it had done wonders to her skin. We have the same skin type and, me being me, I thought I’ll give it a shot and splash out. Dermalogica is just one of those trustworthy and reliable brands, so I already had high expectations. For what it’s worth, I liked the packaging for the cleanser. Nothing too fancy and it keeps in line with the grey and white Dermalogica branding. 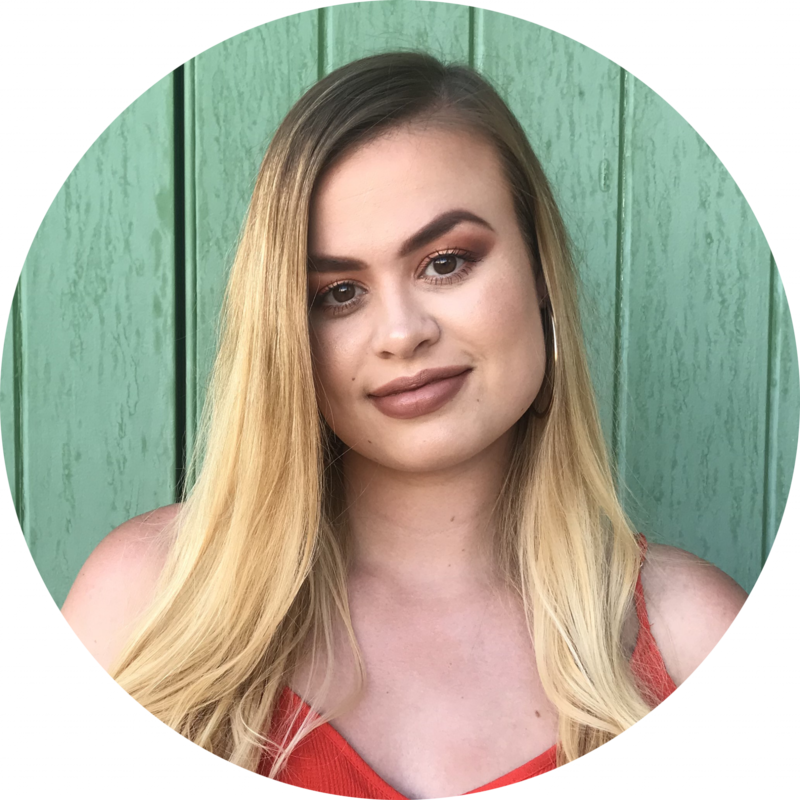 When I first tried this product out, I decided to use a very small, almond-sized amount of product because I wanted to see if a little bit went a long way. This cleanser definitely responds well to water because it lathered up very easily into a soft, foamy consistency. Importantly, it didn’t feel soapy or smell like it had lots of chemicals or perfume in it. Then I put it all over my face, which felt very soft and gentle while somehow feeling like it was working on my skin. Although, this certainly proved to be true when I washed the cleanser away as it left my skin feeling soft and refreshed. From using it for the first time, I was impressed. 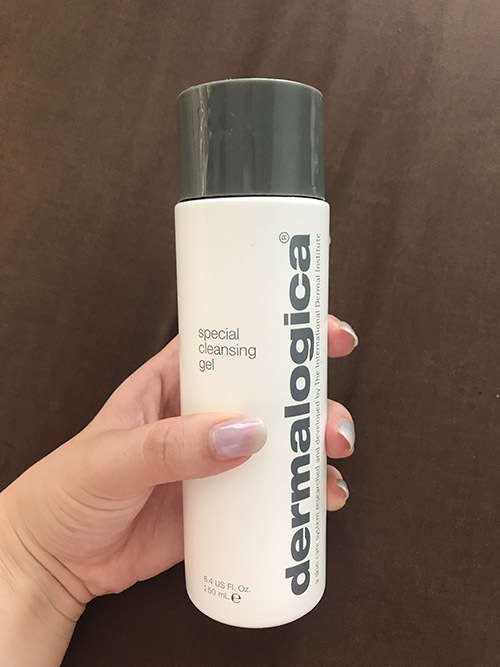 I’ve been using the Dermalogica cleanser for just over 2 months now and the difference it has made to my skin is remarkable. Recently, people have been telling me my skin looks clear, glowy and healthy, and this is a comment I’ve definitely received far more since using the cleanser. I also get very few spots now and my skin overall seems smoother with a more attractive look – I’m quite happy to not wear makeup now thanks to the cleanser. I will add that I think my clearer and healthy skin is a combination of the Dermalogica Special Cleansing Gel and the Kiehl’s Midnight Recovery Concentrate oil, which I LIVE for. But, without a doubt, this cleanser is great and seriously has cleared my skin up. I bought mine from John Lewis, but I know other places like Selfridges and Harvey Nichols stock the product as well as Dermalogica stores. Yes, this cleanser does cost that much. And yes, I do think it’s worth it. 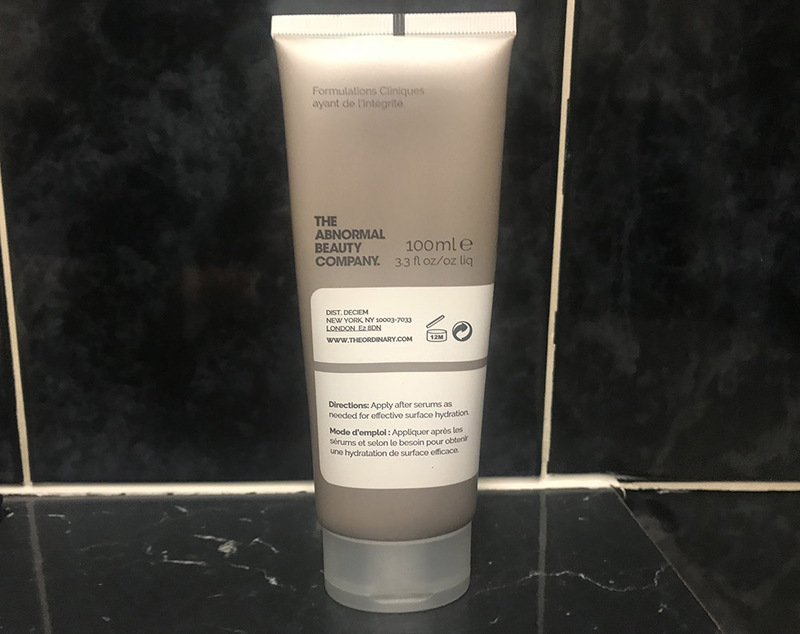 As I’ve mentioned before, this cleanser has really improved the look and feel of my skin and it makes me feel like it doesn’t need so much T.L.C. Not only that, but the product lasts because a little bit goes a long way, so it isn’t like you need to repurchase this every 2 months (even if that was the case, I know I’d still buy it). 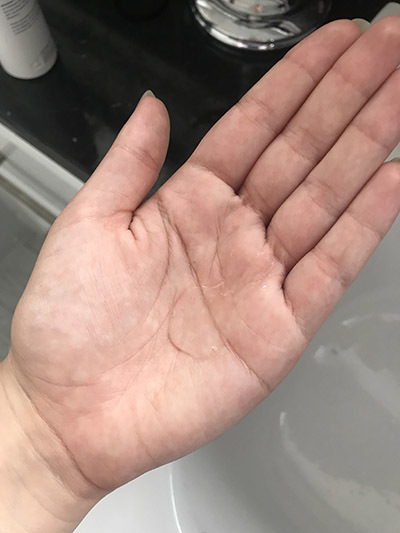 I really like this cleanser because it’s removed almost all the problems in my skin, or almost all because I do get the odd spot here again, but who doesn’t? It doesn’t feel like I’m dumping a load of unnecessary ingredients and chemicals on my skin, it is light, foamy and gentle. And most importantly, my skin feels healthier, is clearer and looks more glowy, which is never a bad thing. The way the product works is undoubtedly a 5, but this is pricey and I do think a lower price point would be better and would boost this to a 5. Nonetheless, I do really like this product and think it’s a worthwhile buy for anyone. What is Liquid Gold and is it any good?